NPR was right! 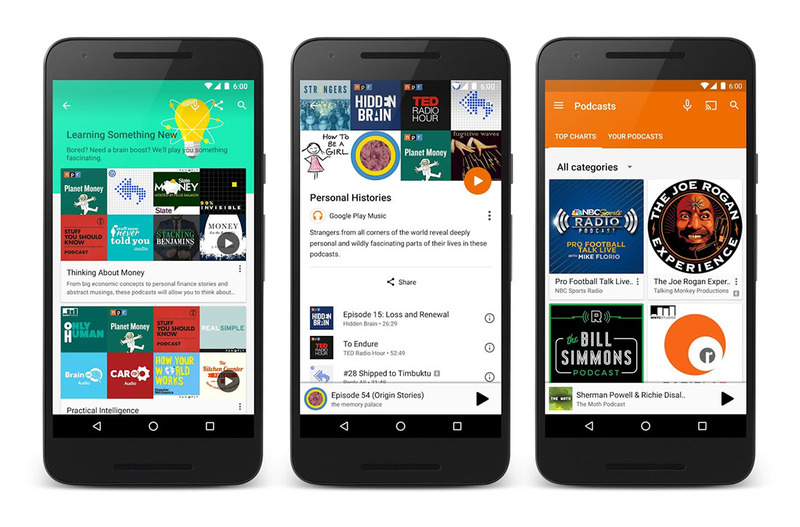 Google Play Music Podcasts are now live today on the web before rolling out slowly to Android. I don’t know what else to say other than, podcasts are now available. You all know what podcasts are, right? We have one! You can subscribe to The Droid Life Show right here. With podcasts on Google Play Music, you can search for your favorite shows, hopefully discover new ones from the podcasts page, subscribe to them all, and receive notifications when new episodes arrive. Yep, it’s just like any podcast service, only now it’s integrated into Google Play Music. To browse podcasts on the web, hit up this link. At this time, podcasts are only available in the US and Canada.